How do we support academic partners with their Community Engaged Scholarship? The Ginsberg Center supports faculty, academic program staff and GSIs doing community engagement. 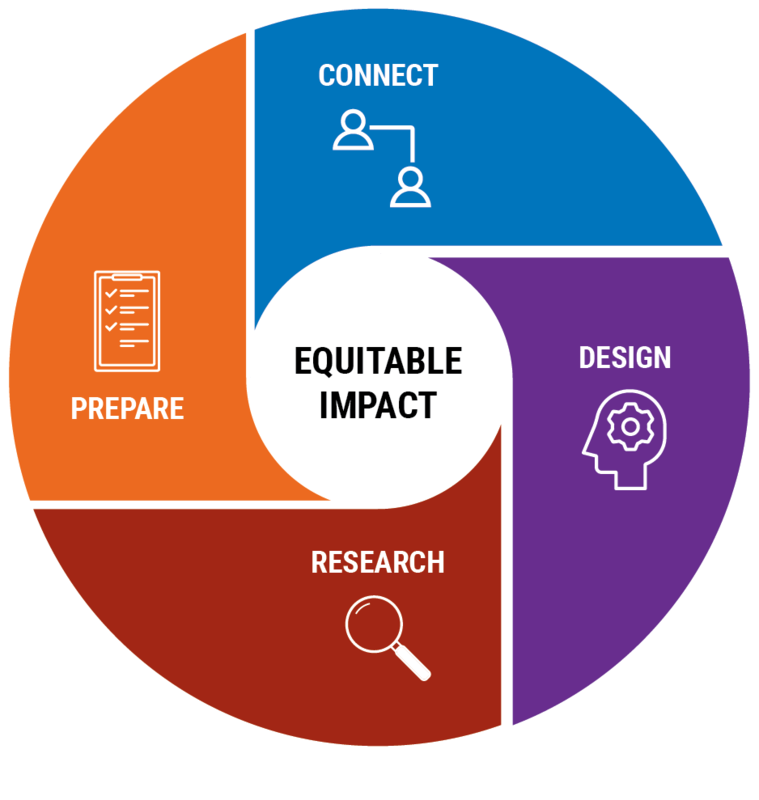 Our staff can help integrate equitable community engagement experiences into your courses, research and programs. We embed Diversity, Equity & Inclusion (DEI) principles and perspectives throughout all of our offerings. To work with a Ginsberg staff member on any of these areas, please complete the Online Request Form or contact us at Ginsberg.engage@umich.edu. A collection of important scholarship related to engaged learning.